Honey who shrunk the Audi! 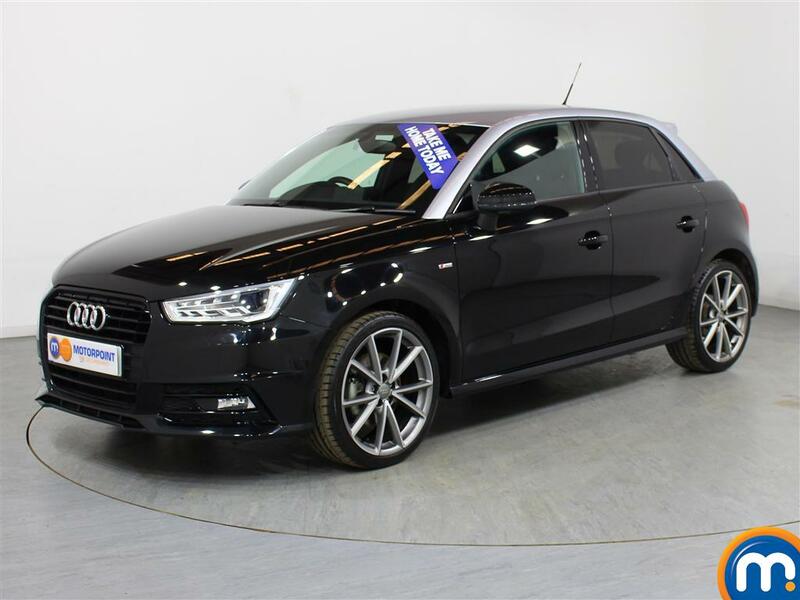 Here at Motorpoint, we’re delighted to offer you a quality range of nearly new and used Audi A1 cars. This attractive supermini is a great choice if you need a car for city driving or for business use, plus there are plenty of options to consider on everything from body type to engine size. 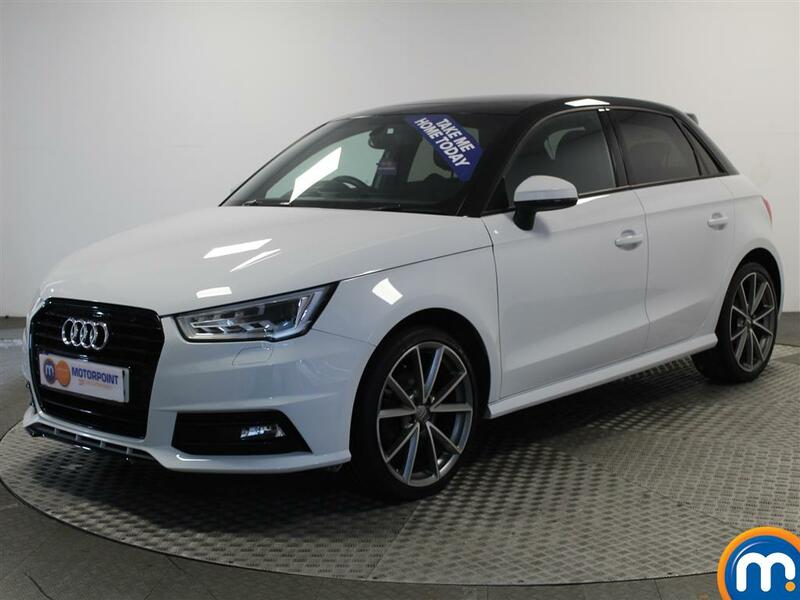 So if you want a faster, pacier car, or something that offers a more frugal driving experience, you can count on finding a second hand Audi A1 to match your needs. 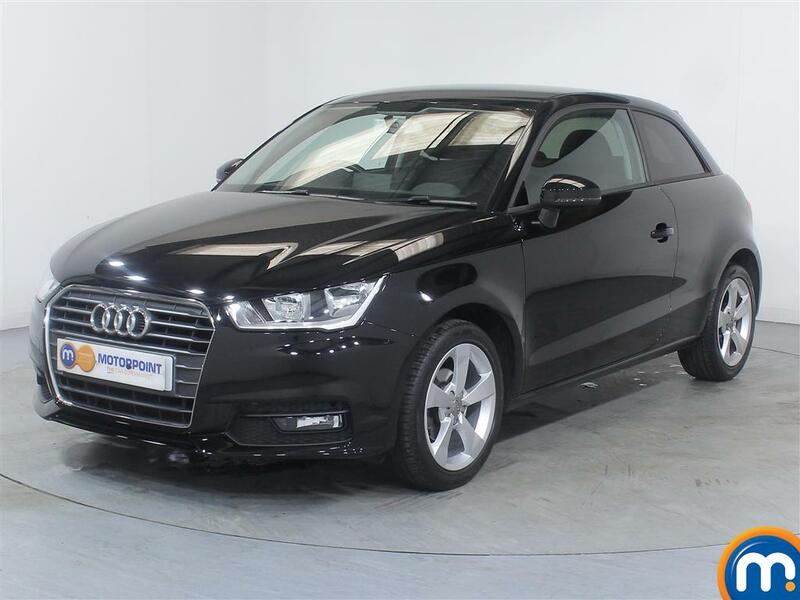 Motorpoint dealerships can also offer you finance options on our used and nearly new Audi A1 cars, as well as part-exchange to make your purchases more affordable. 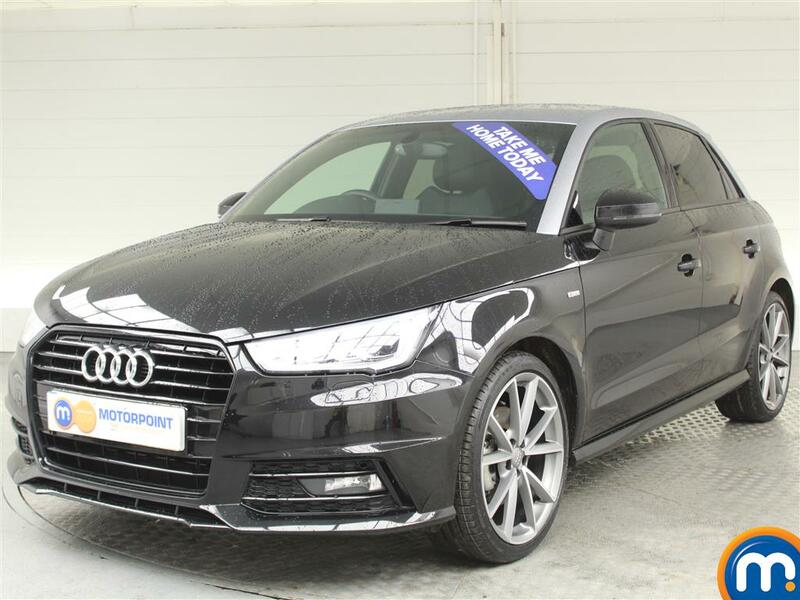 So, take a look through our collection and narrow your selection by different features like colour, fuel type, transmission and more, helping you to quickly find an Audi A1 that suits your requirements. Watch Ken Gibson&apos;s video review of the Audi A1 above or read the full review here.